PolishInternet.com was created to promote all Polish and Poland's related topics and other services offered to the Polish community. We are one of the largest Polish directory in the world. About 70% of our guests are from the United States of America and Canada, and remaining 30% are from Poland, Germany, UK and other European countries. We also have some visitors from other, distant continents and those numbers are steadily growing! Poles and Polish-Americans make up the sixth most populous ethnic group in the United States of America with their numbers estimated at 9,000,000 (based on the US Census - 2000). You don't need to speak their language to reach them, we do. Other form of ads available. We are open for discussion. 20% discount on all the ads you place with us for 2 different ads. We offer advertising by: different sizes of banners / graphics / logos: small, medium and large. Our prices are low and depend on the size of the graphic and the length of his display. - Small Banners are placed on the top of the selected page, in addition to Home Page. 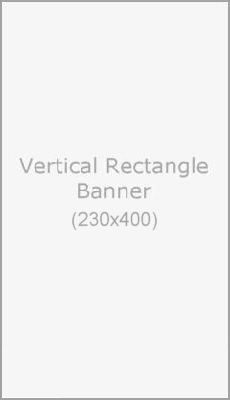 - Medium Banners are placed in the left or right column of any selected page, including the home page. 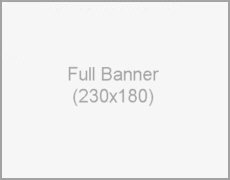 - Large banners are placed in the left or right column and in the middle of any selected site, including the home page. Classifieds are placed in the classified section, and on the Home Page. Our prices are low and depend on the length of their display. Text link connections (links) are placed on the right menu under "Sponsored Links". and location of their display. Business Profile is one website which are placed basic information about the company or event logo, several photos and contact information. It is a cheap form of advertising on the Internet. If you want more information, please send us email, press here. Request a Free Quote for Your Ad!